As people don't really take notice of what I post, except a couple close friends, there is no point sharing, especially when I don't need to! WOW. I am in a whole new world u just taught me so much! I never paid attention to any of that.. I usually buy my chargers based on how cute they r and if it compatible with my phone. Man I really need a charger! On my way to get me something I can rely on. Good writeup summarizing PD charger choices. Yes please I'd like to win. Love both of my Anker PowerPort+ 5! There could be any number of reasons why they geofence these giveaways, it could be anything from the US version (plug style) is the only one available to a supply issue. It could also just be the US is their main target with this particular promotion. No I think its nothing more complex than the built the USA plug type first and will make the EU or UK type plug later so promo for US first. USA is the single biggest English-speaking (2nd most popular language in China) single customs market with 1st world per-capita incomes its the obvious initial market. I expect Germany / UK stuff to be soon after, its just a plug shape difference. The folding pin types cannot really be made other than USA but some of these PD chargers are either corded C19 or fixed pins and its just glue on a different rear pin shape for EU or UK. Huh? 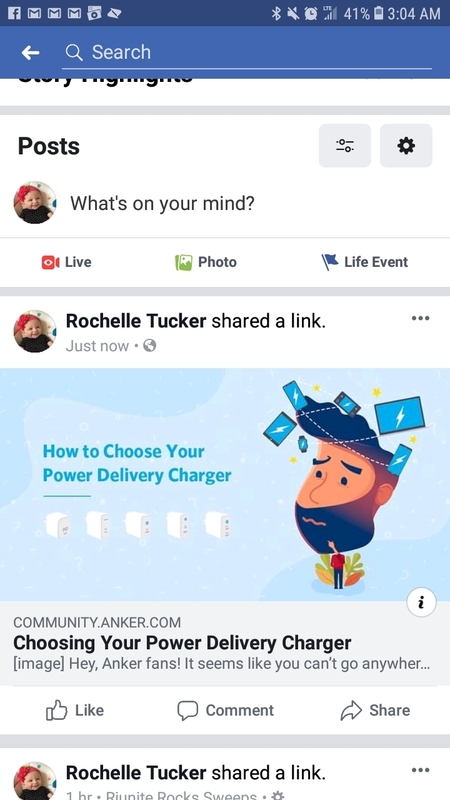 Yes you can, their product line is so big, confusing product names, overlapping, newer and 2 year old all sold at the same time, you absolutely can go wrong with Anker, buying the wrong product for your needs. The products are not bad, the product line and the way it is stocked is far from ideal. That plays right to my point though, any number of issues is broad, I only threw out 2 that are common (though your answer about markets and capita is a more in depth answer to my second example). While not exactly a good answer, the most direct and simple one is because they just did. Confusions: Too many product types,. Yep, the Powerwhatsit II 2 Elite Pro Redux PD Speed+ Slim. The fastest possible charge if you either are lucky or research. But if you do buy the wrong Powerwhatsit II 2 Elite Pro Reduce PD Speed+ Elite. Oh darn it I bought the Powerwhatsit II Elite PD+ Speed when I thought I was buying the Powerwhatsit II Elite+ PD Speed, then yes Anker will do a good job to make you happy. 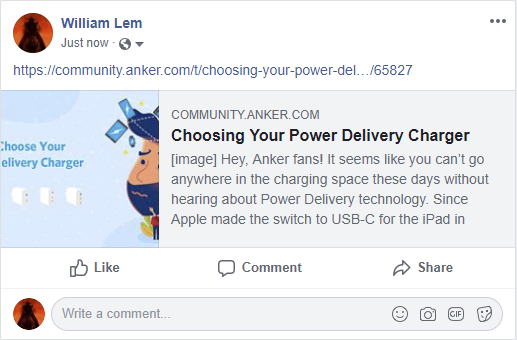 If Anker would just keep total product diversity to a minimum and only sell the current ones and make Amazon match Anker's website, it would be a lot less of a problem. I really want to get this to charge my iPhone! The verge, has just done a comparison with out atom and rav powers new gan charger. I have to agree with them on the design front, both, while still new are not without their flaws. The Rav power has the right idea with it's flat design and bottom plug port, but it's still too big and bulky. 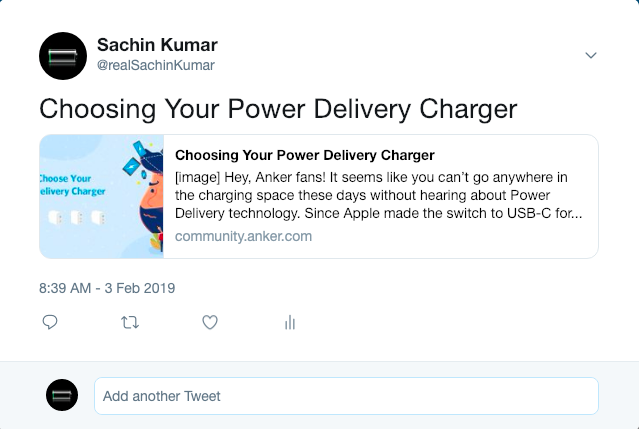 The Anker plug is chunky and has no retractable prongs, not to mention it's front forward port so you can't use it up against or behind a couch without risking the cable and it's lower wattage means it can't power 90% of the laptops that are capable of USB-C charging.